Full name of the subdivision is ALTA MONTEBELLO. I can aptly describe Alta Montebello as the sister of Alta Monte Tagaytay who is the more affluent one, but Montebello has her own riches that she can share with her homeowners. Plus, price is relatively cheaper here in Montebello Tagaytay as of today, compared to what other Subdivisions in Tagaytay can offer price-wise. If you’re the type who values the worth of money vis-a-vis value of property, you can can consider investing here at Alta Montebello. Price appreciates in time. Now is the time to decide. In due time, you’ll never know it but price has gone up, as all commodities do. As some of my collegues in the real estate industry would often say, “price rates have nowhere to go but up.” And so, it applies also to Montebello Tagaytay. 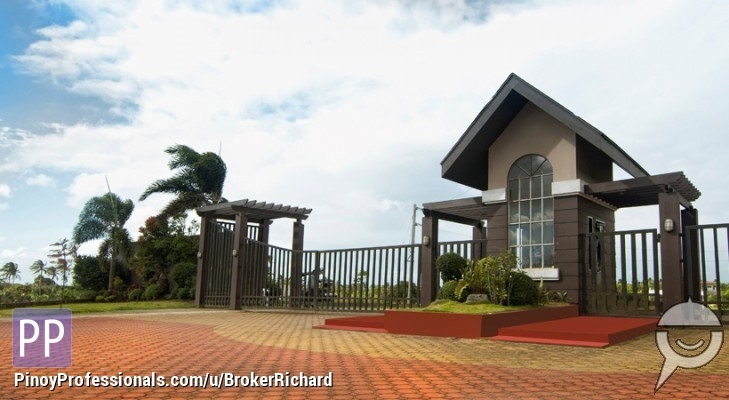 You can check my blogs for other properties i offer in Tagaytay and you can compare the pricing. WHAT DOES MONTEBELLO TAGAYTAY has to OFFER YOU? The Orchard Dasmarinas Located at the orchard aguinaldo high way dasmarinas cavite The orchard residential estates NEW PHASE 1 2 A LOT FOR SALE INNER LOT Lot Area___300 sqm.